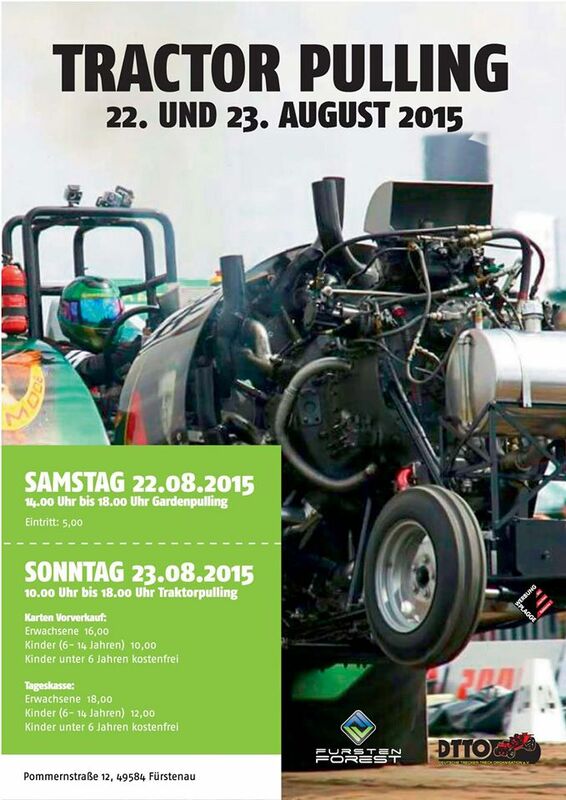 congratulations to all german champions 2015 ! 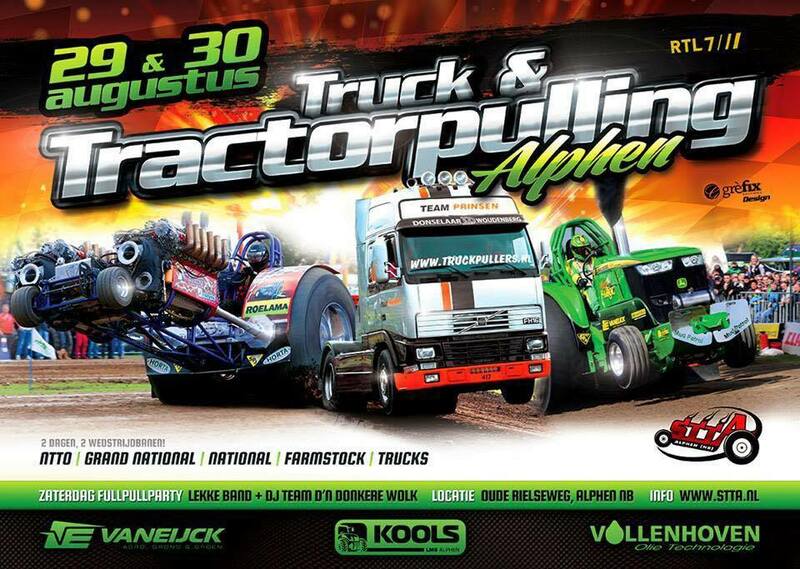 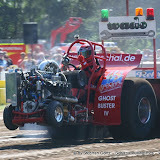 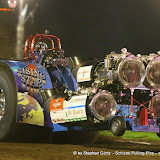 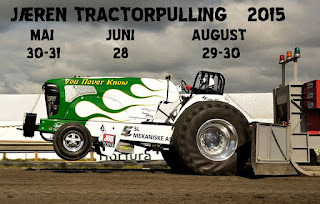 Photo's Tractor Pulling Fürstenau ! 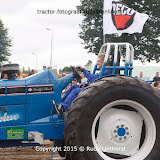 The last Euro Cup Champions 2015 are known ! 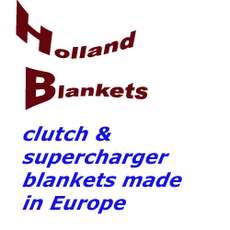 Congratulations to all Euro Cup Champions 2015 ! 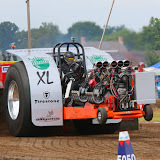 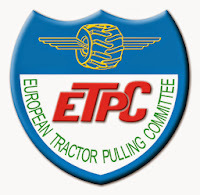 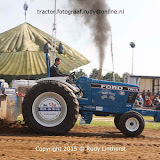 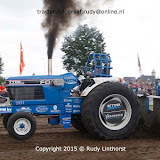 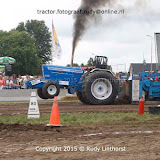 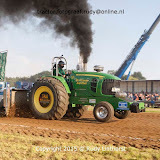 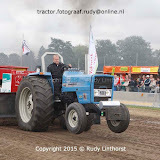 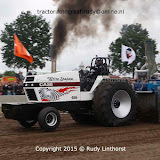 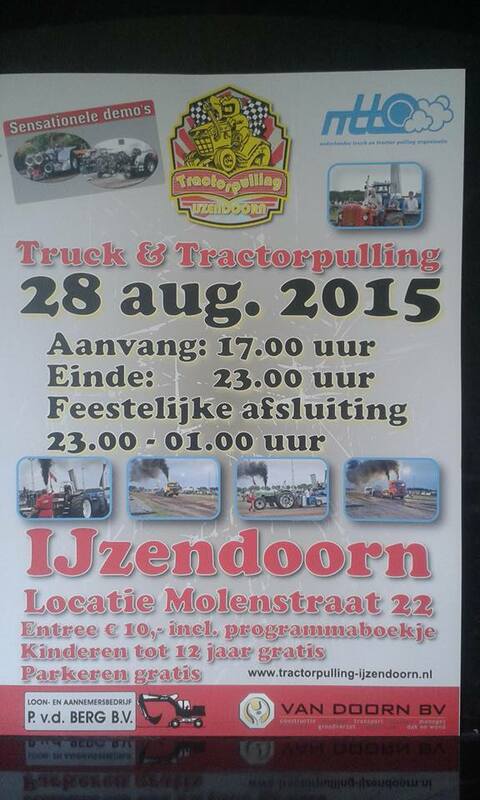 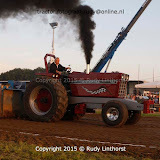 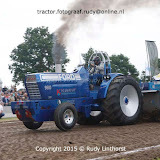 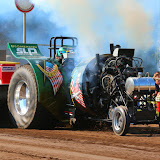 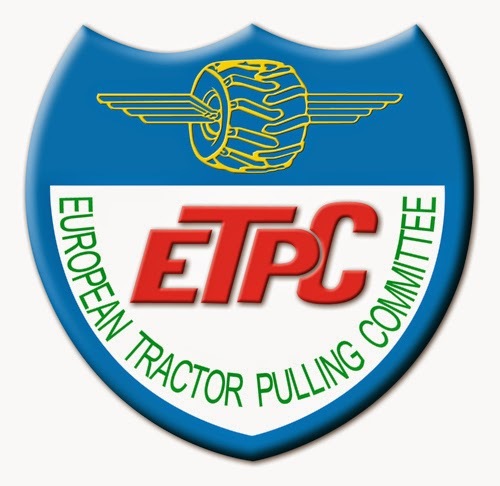 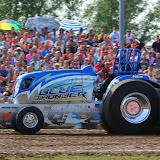 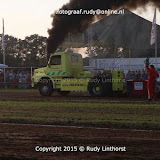 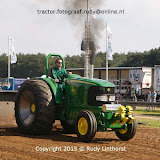 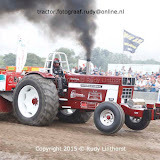 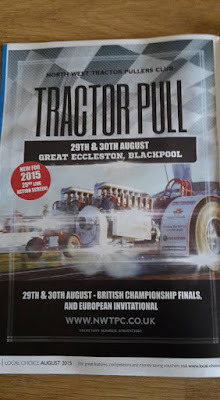 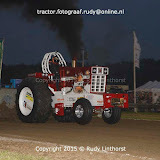 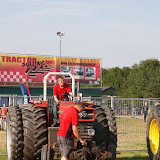 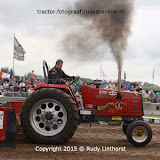 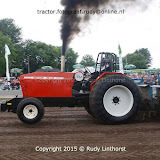 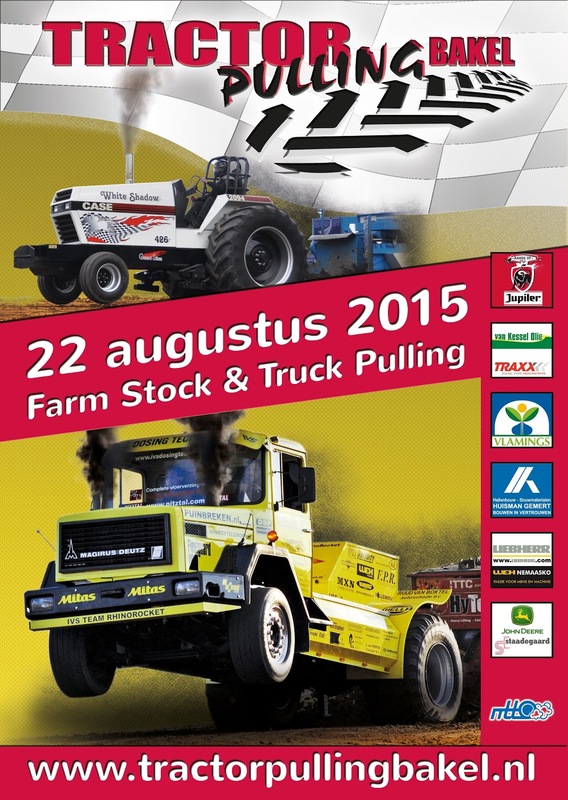 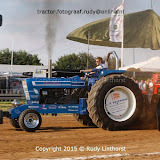 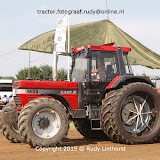 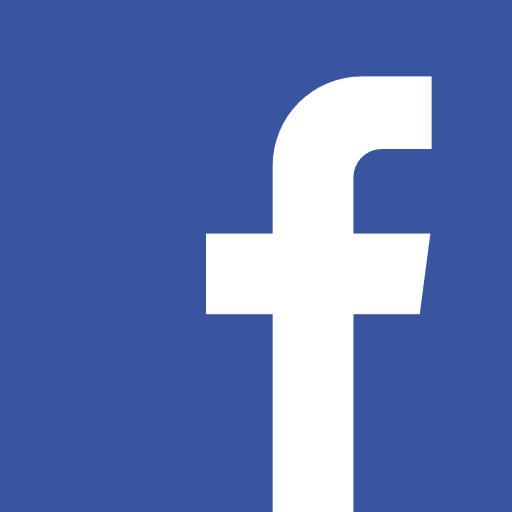 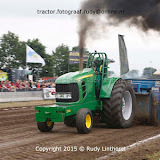 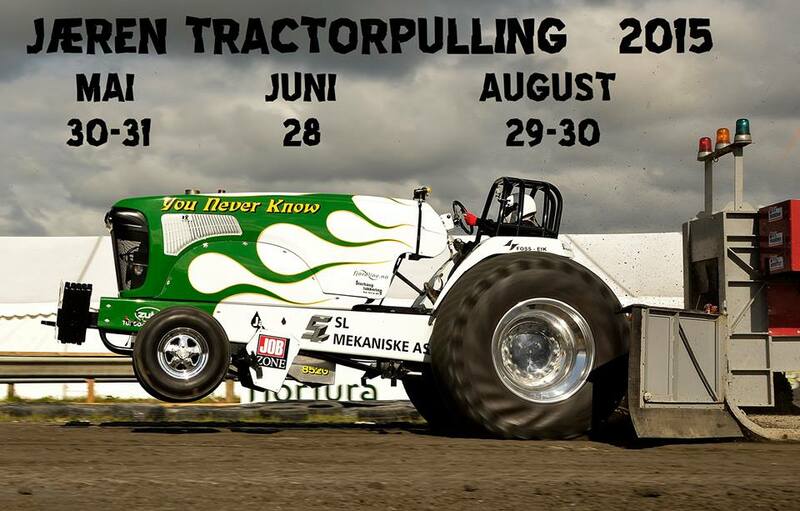 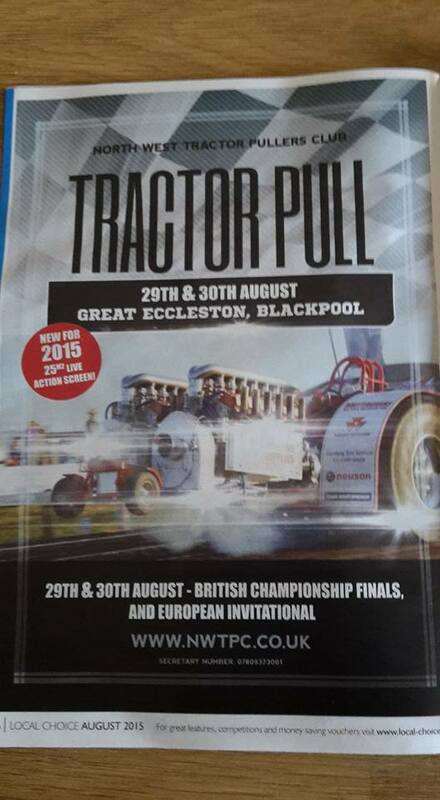 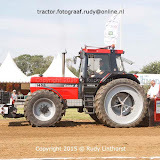 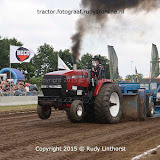 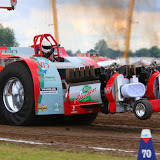 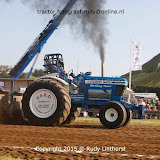 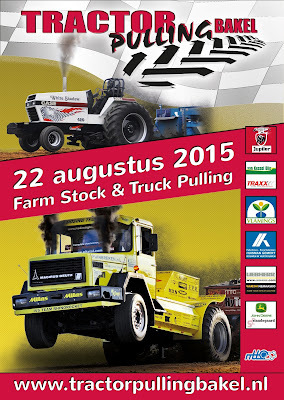 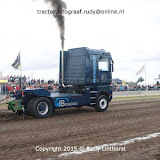 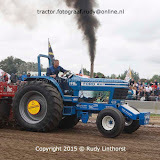 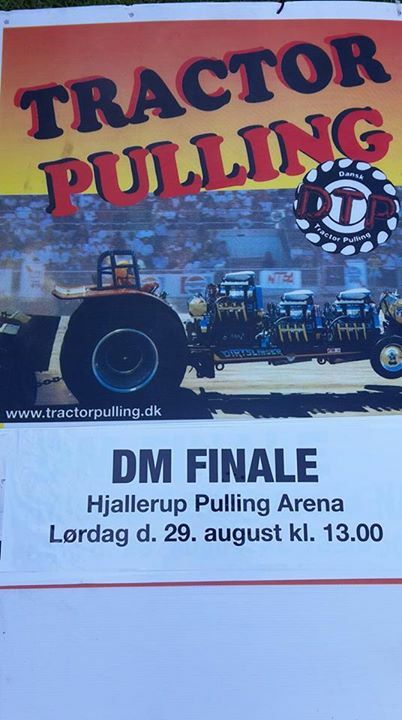 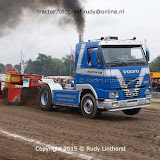 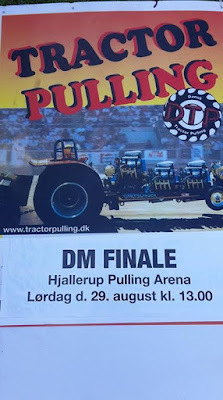 TRACTOR PULLING - 2015 - EC Brande Program 1 - TEASER from Race Media on Vimeo. 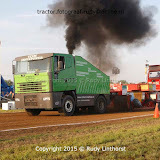 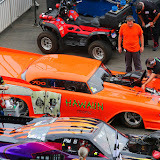 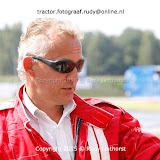 Grand National Lochem videocoverage !